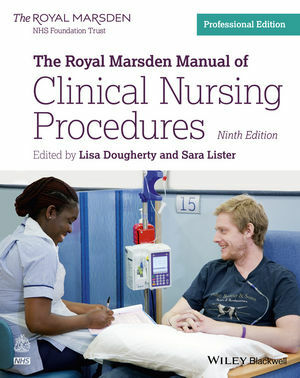 Nationally recognised as the definitive guide to clinical nursing skills, The Royal Marsden Manual of Clinical Nursing Procedures has provided essential nursing knowledge and up-to-date information on nursing skills and procedures for over 30 years. Now in its 9th edition, this full-colour manual provides the underlying theory and evidence for procedures enabling nurses to gain the confidence they need to become fully informed, skilled practitioners. Written with the qualified nurse in mind, this manual provides up–to–date, detailed, evidence–based guidelines for over 200 procedures related to every aspect of a person′s care including key information on equipment, the procedure and post-procedure guidance, along with full colour illustrations and photos.